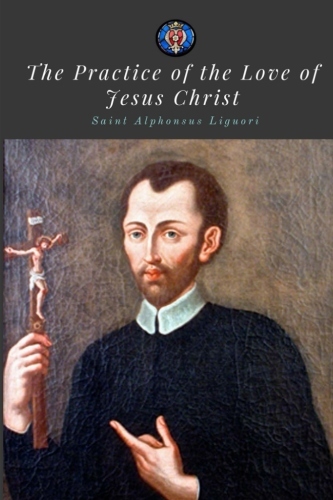 "WE have here one of the masterpieces of St. Alphonsus, a book that speaks to all hearts, that reveals to every Christian soul its true needs and the true means to satisfy them. One cannot read this book without becoming better; nor can one grow tired in reading it again and again. It is indeed a very highly-prized and widelyspread work. It was published in 1768." - p i.